Burghams lived here, or nearby. NANTYGLO HOLY TRINITY CHURCH, Monmouthshire, lies in a small village in the civil parish of Aberystruth, two miles north of Blaina and five miles east of Tredegar, in the Union of Bedwellty. The population was 3,429 in 1881. 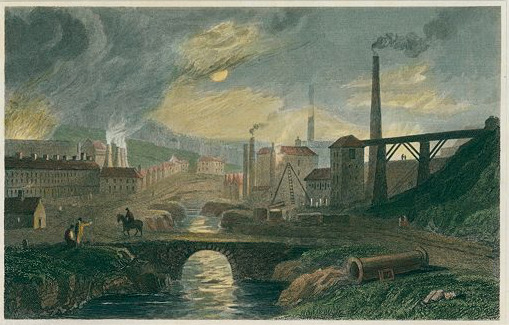 The railway station on the Great Western Railway went to London, 180 miles away. The church is built of stone in the Gothic style and has a nave, a chancel, a western bell turrent, with one bell, and the entrance is through a western porch. In 1891 the living was a vicarage, net yearly £300, with residence, in the gift of the Crown and the Bishop of Llandaff. The vicar was the Rev. John Morgan M.A. was educated at Jesus College, Oxford and been in place since 1857, while the curate was John Daniel Timothy B.A. The village also had several Non-Conformist chapels. The Bethel Baptist chapel, was built in 1827, rebuilt in 1867, and then renovated in 1897. There was also a Welsh baptist chapel. Bethania Chapel was built by the Primitive Methodists in 1862. 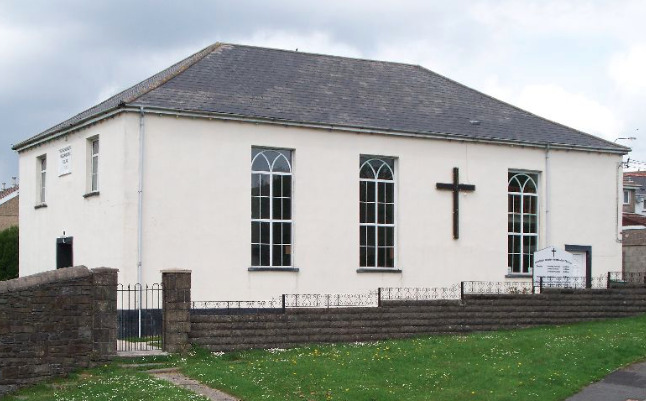 Bethel Wesleyan Methodist Chapel was built in 1825, then rebuilt in 1827 and then again in 1863. 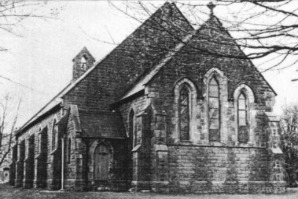 By 1981 the chapel had been demolished. 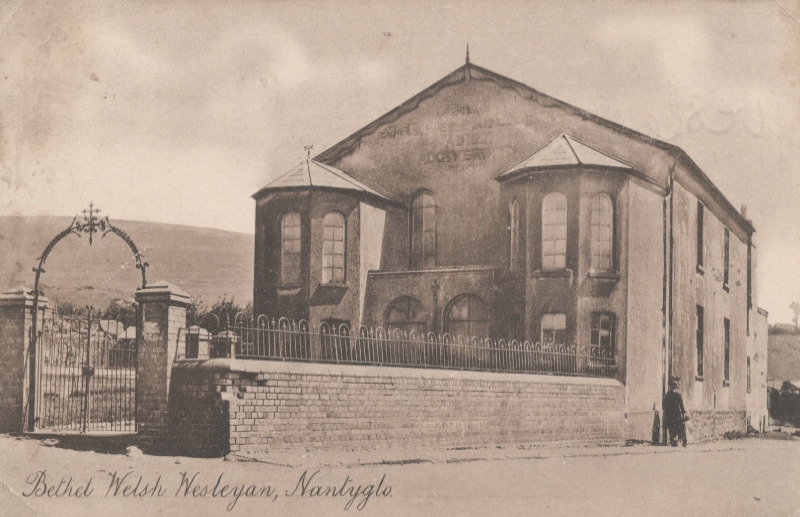 There was also a Welsh Wesleyan chapel. The school, built in 1885, had 328 pupils, including infants. 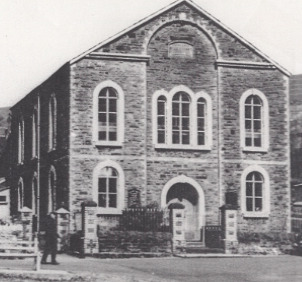 Blainai Iron Works had its own Wesleyan Methodist chapel. Below are the names of relevant Burgums or Burghams with baptisms, marriages or burials in the village.